The festival of lights in Chiang Mai, Thailand! They say a picture's worth a thousand words, but what if you have a thousand pictures worth a million words? This Northern Thailand trip has been in the works for more than a year - for me to finally experience Loy Krathong & Yee Peng and to cover Chiang Mai, Pai, Mae Hong Son and the likes in their beautiful entirety. Loy Krathong was nothing short of magical but yet simply describing it as magical would doing this annual festival of lights severe injustice. 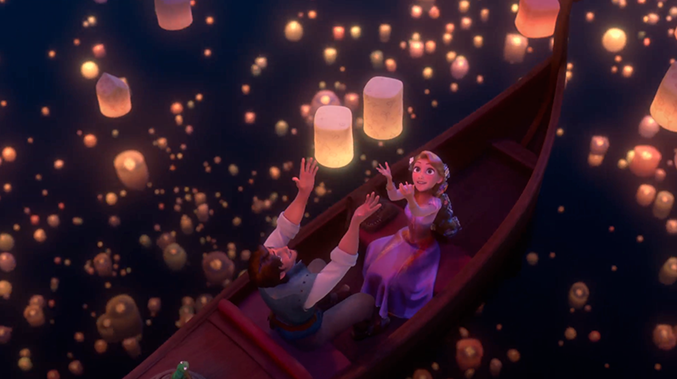 It was every single juxtaposition I could imagine all put together at the same time - rowdy yet peaceful, the idea of a thousand faces in the crowd but yet feeling like it all comes down to just you and your thoughts against the world... this breathtaking experience is something that watching Tangled a million times can never prepare you for. My ex-student from Singapore who is now teaching in Chiangmai (gee, talk about coming full circle) - we literally just came face-to-face with each other in the massive crowd. Zach and Nui's neighbor from Bangkok ("Hey, you live at Manhattan right? I often see you at the gym") - he's the guy in the pink shirt standing behind us in the last picture if you scroll up. Ten thousand faces (and not a single bathroom in sight for my exploding bladder) and they were all wearing smiles - not the courtesy half-smile we I tend to put on too often, but smiles of warmth, genuineness and did you know, we didn't have to pay for our lanterns? We had reached the river a little too late and the street peddlers had ran out of them. So obviously we were visibly disappointed and thought we would have to give it a miss, until someone came up to us and just gave us the lanterns and when we asked how much (with looks of eternal gratitude painted all over our faces), she just said, "No, no, no. It's Loy Krathong." She even wasn't Thai (German I think? From the accent...) but yeah, there was this spirit in the air of giving, of sharing... of Thainess - that very same essence that no matter how much I complain about the inefficiency and (lack of) bureaucracy in this crazy country, it still makes me want to always be a part of it all. Or maybe it's cause she thought Nui and I are some celebs - or have royal blood - like some of the others around us lol. As did the Thai gossip forums (yes, getting on them again... #achievementunlocked wtf) but no, sorry to disappoint, ain't no Disney princess here yo. So there you have it, my first Loy Krathong... but it certainly won't be my last. Loy Krathong parade (6pm approx) on the 3rd day from Thapae Gate to the Office of Chiang Mai Municipality. The dates change every year depending on the full moon but it's usually in late November so do keep a lookout!